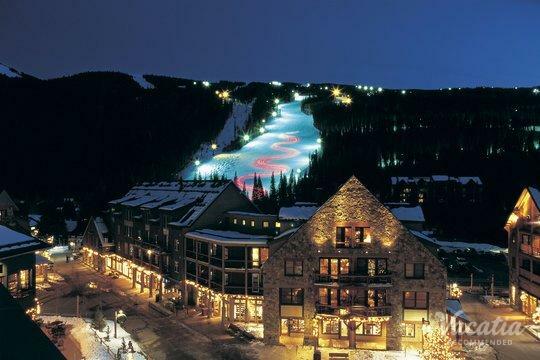 Ski resort towns like Breckenridge, Keystone, and Copper Mountain are havens for skiers and snowboarders during the winter season, as well as any vacationer looking to experience a winter wonderland in person. 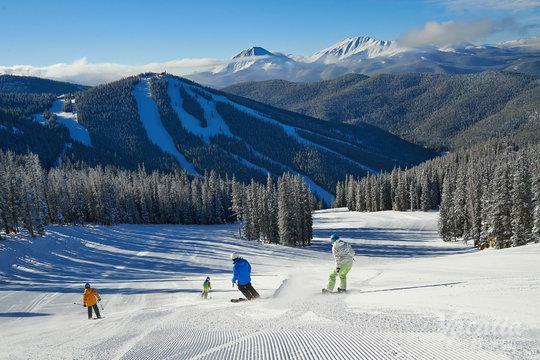 The snow-covered mountains and majestic natural scenery make Summit County, Colorado one of the most popular vacation destinations in the winter, but everybody knows that it can get quite chilly up on the mountain. 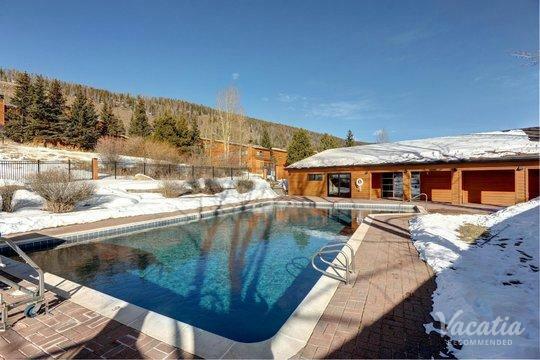 Fortunately, you can book your stay at a Summit County hotel with a heated pool, which means that you will still be able to swim and unwind after a long day on the slopes. 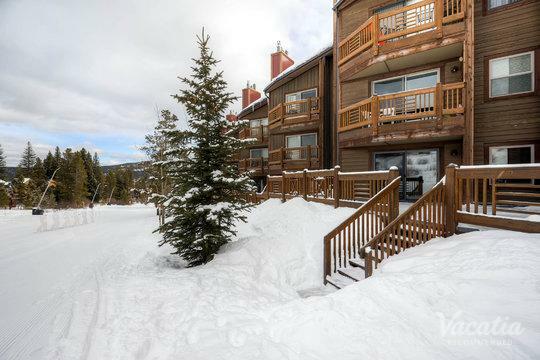 If you want to find Breckenridge lodging with heated pool, simply rely on Vacatia to book your ski resort accommodation. 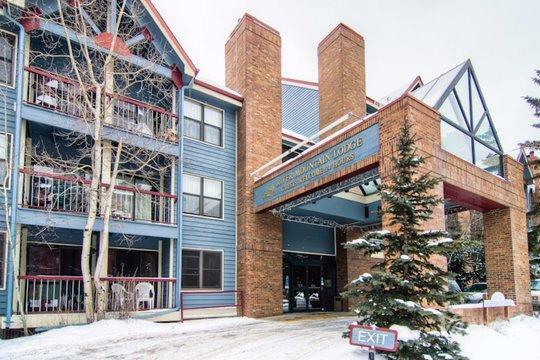 Vacatia can help you find great Keystone lodging with heated pool and even a spa, and this can greatly enhance the quality of your upcoming vacation to Summit County. 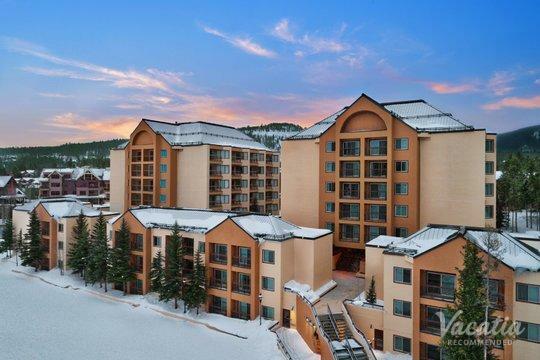 No matter which ski resort town you choose to stay in, let Vacatia work its magic and find the perfect vacation rental for your Colorado ski trip. 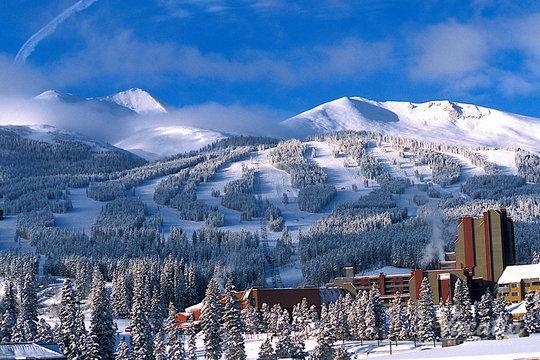 Towns like Breckenridge, Copper Mountain, and Keystone are nestled in the majestic Colorado Rockies, which are home to some of the best ski resorts in the country. Each year, vacationers flood into the towns of Summit County to take advantage of the great Colorado winter weather and world-class skiing. 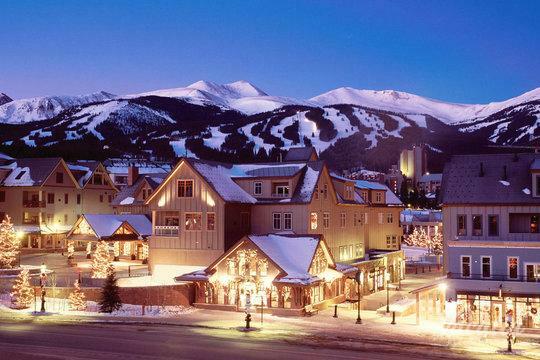 The charming towns of Breckenridge and Keystone provide ample dining, shopping, and nightlife, while the natural surroundings provide plenty of outdoor activities that can keep visitors entertained for days on end. While Summit County is a popular destination for snow-lovers in the winter, there is no doubt that the winter months can be cold at this high altitude. 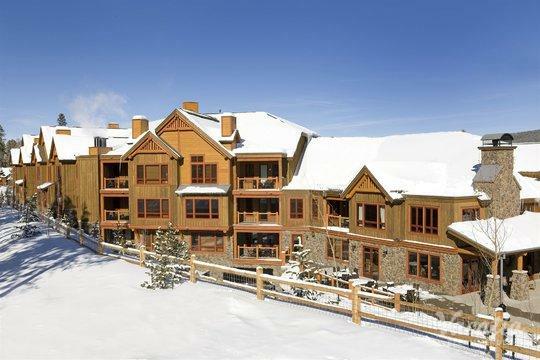 Fortunately, Vacatia can help you find Copper Mountain lodging with heated pool and hot tub facilities so that you can warm up and unwind after your day in the brisk winter air. Vacatia strives to provide quality vacation rentals for its customers, and when you book your accommodation through Vacatia you will have a comfortable, spacious vacation rental that boasts extra conveniences like a fully equipped kitchen, as well as desirable resort amenities like a heated pool. 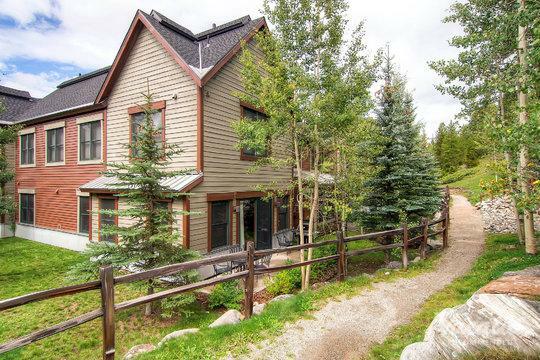 Regardless of what amenities you want from your Summit County vacation rental, Vacatia can help you find your dream vacation rental in this Colorado ski resort haven. Winter season in Summit County, Colorado lasts nearly half of the year, which is why the area is such a popular destination among skiers and snowboarders. 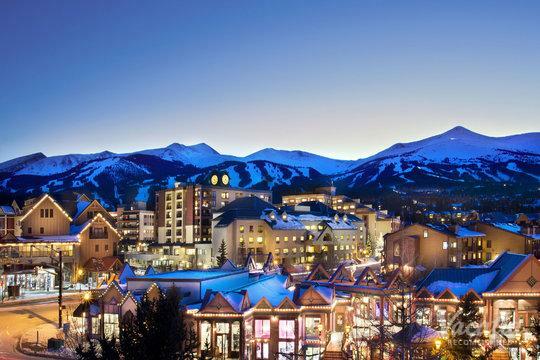 Ski resorts like Breckenridge, Keystone, and Copper Mountain are home to quality resorts, hotels, and lodging that house countless vacationers year after year. 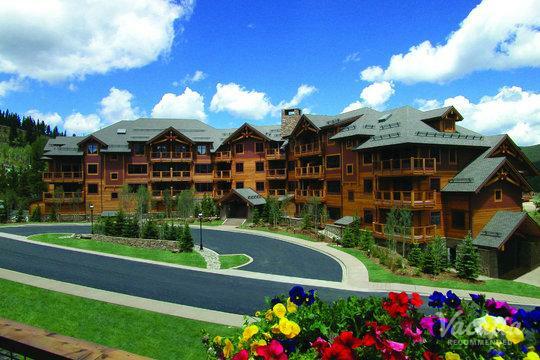 If you want to find a resort with a heated pool in one of these desirable Summit County towns, work with Vacatia to book your vacation rental. When you use Vacatia to plan your upcoming Colorado trip, you are sure to have a one-of-a-kind vacation.